Home books campaign KinderCare literacy reading Join the KinderCare Read. Share. Give. Campaign! 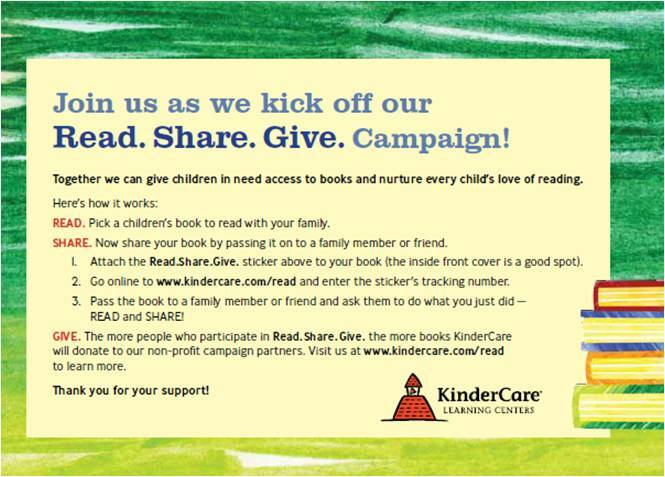 Join the KinderCare Read. Share. Give. Campaign! Reading. It's what's for dinner...for your mind that is. Judging by the startling statistics, it seems that more of us need to feed the brain with the help of books. I've been fortunate enough to have a child who loves to read. He'll bypass the toy aisle (sometimes) and head straight to the book aisle. That's a blessing. It already has too many "statistics" to overcome based on the fact that he is a male and African American. We were sent the book "Corduroy" by Don Freeman. This book is a classic. Kaden's grandmother said she has a couple of copies from when his dad and his sisters were growing up. If you have a copy of the book, you can follow along as I read. I must warn you, it lacks enthusiasm and includes the sound of nature (i.e. big trucks heard in the country) because I filmed this outdoors. 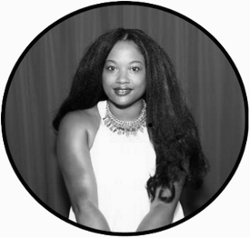 Disclosure: I was not compensated for writing this post. I think reading is important and support literacy efforts. KinderCare has offered me a complimentary 1-week campaign through MomSelect, but I chose to share THIS information on my own. The opinions and views are my own.